When asked such a question, many people — whether in healthcare or another field — might think such a tool would be needed by only the most advanced medical specialists. But the correct answer is that in today’s world of value-based medicine nearly every medical practice needs that kind of in-depth analytical understanding of their patients. 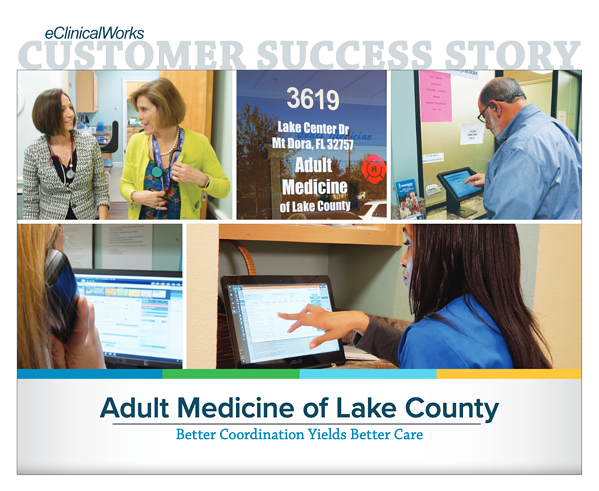 Florida’s Adult Medicine of Lake County adopted that tool, Hierarchical Condition Category (HCC) coding, and has never looked back. Practice Administrator Matt Cady believes HCC is appropriate — and increasingly necessary — for every practice. First, it provides the interoperability they need to obtain patient data from other practices, which facilitates easier referral management, higher quality care, and more accurate reporting. The practice has seen sharp improvements in communications as they can now see exactly how other providers and practices have been coding for a given patient’s treatments. Second, Adult Medicine’s providers can now see when another practice has miscoded a particular encounter and can quickly reach out to double-check a case. That collaboration is improving the quality and safety of care. 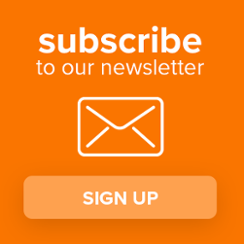 Check out the eCW Podcast How Population Health Data Is Transforming a Florida Practice about Hierarchical Condition Category (HCC), Transition Care Management, and HEDIS® scores. 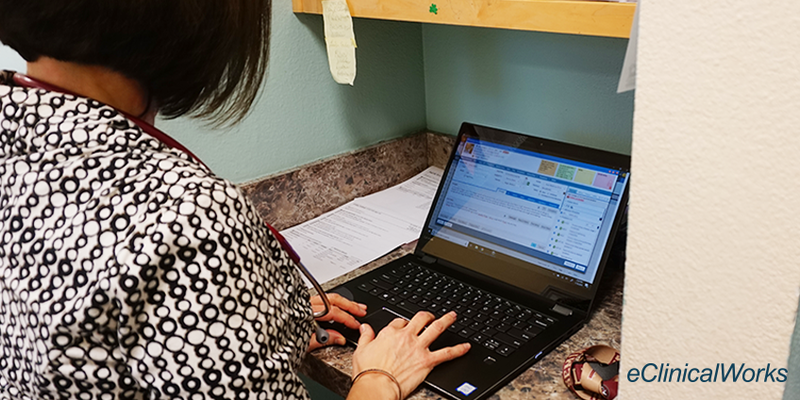 Adult Medicine staff are now putting some of the time they used to spend on paperwork and documentation to better use. Rather than wrestling with old data, the practice now holds a lunchtime provider meeting and uses the HCC dashboard as a teaching tool, helping doctors measure their performance and effectiveness. It’s just another instance of how healthcare IT, when put to proper use, can help improve the lives of patients while helping providers reduce the risk of physician burnout.